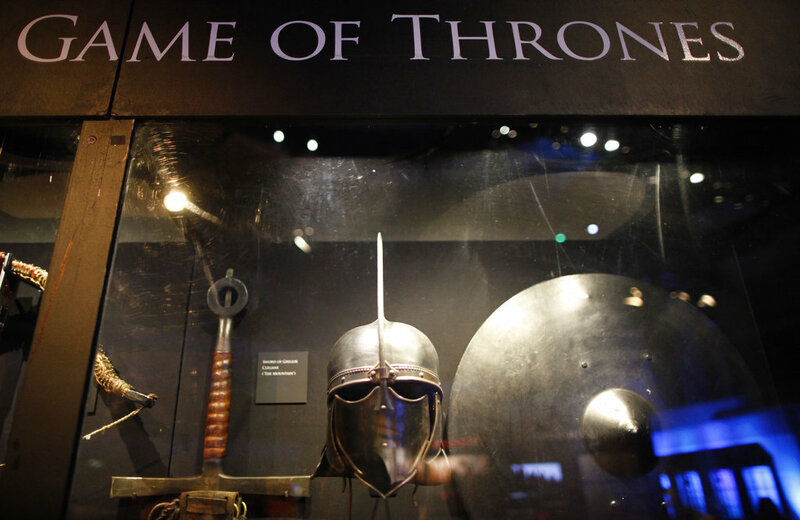 Internationally acclaimed Jamaican author, Marlon James has criticised the writing for the recently-concluded seventh season of hit television series, Game of Thrones. 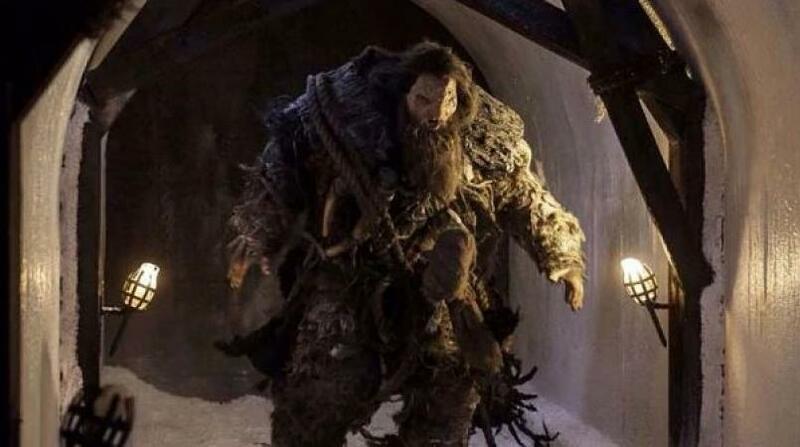 After Sunday’s season finale on HBO, James shared an Esquire article under the headline, “Game of Thrones Season Seven Lost Sight of George R.R. Martin's Vision”, on his Facebook page and said he shared similar views as some of the arguments made by the writer. “This pretty much lays out my problem with this season. The two good episodes were so good, I was starting to imagine that the whole season would be like them,” James, the first Jamaican winner of the prestigious Man Booker Prize for fiction, wrote. 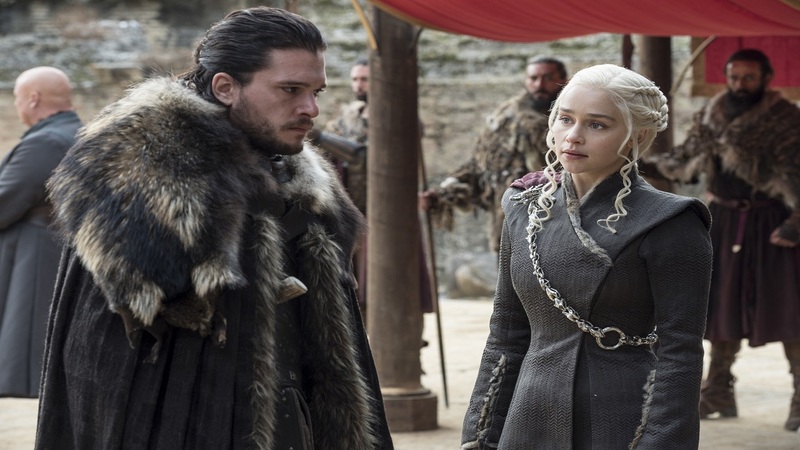 This image released by HBO shows Kit Harington, left, and Emilia Clarke on the season finale of "Game of Thrones." Season 7 of Game of Thrones has received mixed reviews. While some critics, like James, acknowledge that there have been good moments, they argue that the bright spots have largely been offset by what they deem as bad storylines, inconsistencies and an overall feeling of it being a ‘rushed job’. Miller wrote, “When George R.R. Martin sat down to write this saga nearly three decades ago, he did so with a bigger vision… His stories were about the slow build, the journey between twists that would come in unexpected places in unexpected ways. Sometimes these pivots in the narrative would be subtle—twists you wouldn't even consider game changers until many chapters later. “If writing a season of television worthy of the story Martin began can be considered success, then Game of Thrones' seventh season was a failure,” Miller said. 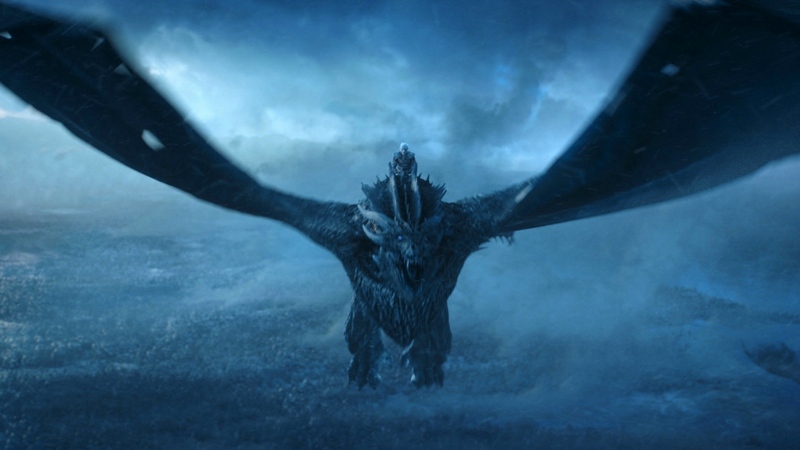 Still, the fantasy drama attracted unprecedented viewing numbers this season, and set another audience record Sunday with its seventh-season finale. Nielsen said an all-time high of 12.1 million viewers were tuned into the finale, while an additional four million caught the episode on streaming channels. 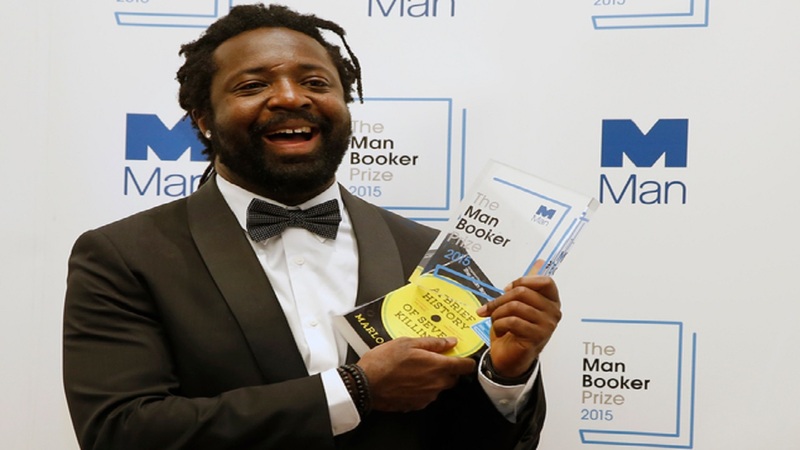 James won the Man Booker Prize in 2015 for his novel A Brief History of Seven Killings, a book based on the attempted assassination of reggae legend Bob Marley.